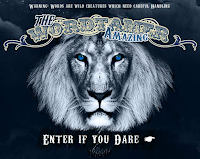 Word Tamer is a neat site for learning the process of developing characters, settings, and plots in creative writing. 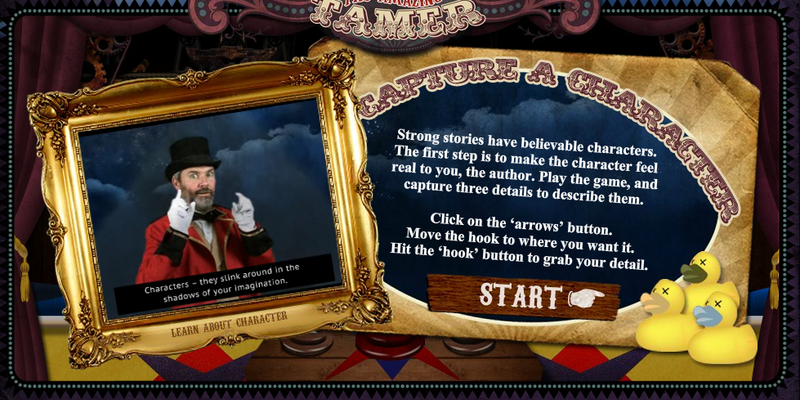 Word Tamer is set up as an interactive journey through a carnival of literary devices. 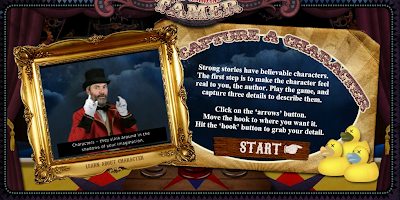 As students move through the carnival they develop characters, develop a setting, and develop a plot for their stories. At each stop in the Word Tamer carnival students can print out the words they have written. Along the way there are videos to help students understand the roles of characters, settings, and plot development in crafting a good story. 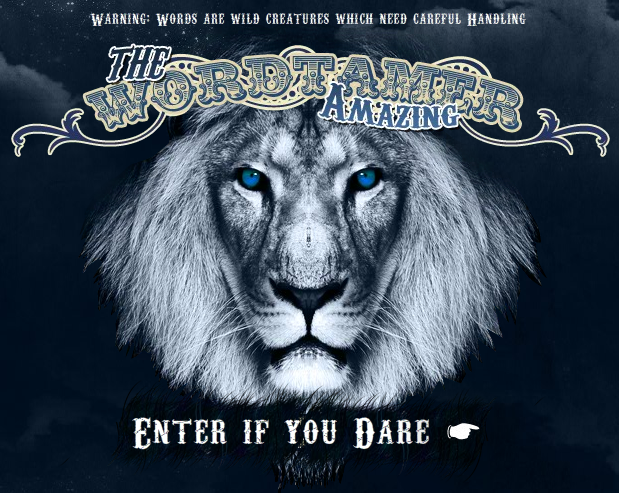 Using Word Tamer could be a good way to get reluctant writers started on their way to crafting creative stories.